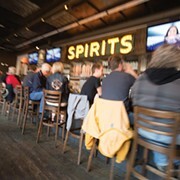 A former Marine, Sean Mettler has owned this biker friendly, working-class bar at Kamms Corners for the past 13 years. 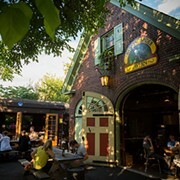 The club has live music every Tuesday through Saturday. You might have a Lynyrd Skynyrd cover band and you might catch the Jack Fords, one of Cleveland's coolest alt-country acts. "I only book the best bands in town," says Mettler. "We got voted three years in a row for best blues bar and for the last four years, we placed fourth for best live music venue. The other three clubs are two-hundred set venues." 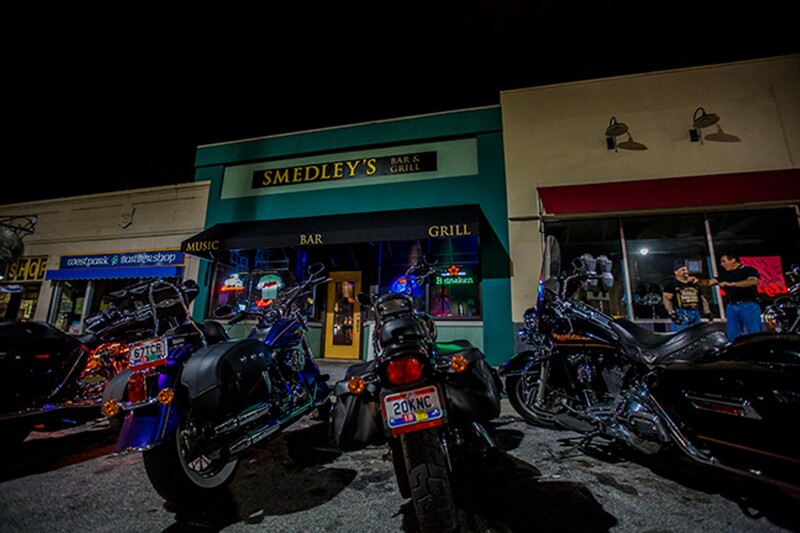 Smedley's is, as Metter puts it, a "neighborhood bar." "There might be 100 motorcycles out front but this is the safest place you can be," he says. Two years ago, the front of the bar was renovated so it doesn't look as beaten-up from the outside anymore. And Mettler has put a greater emphasis on food and now serves grassfed beef burgers and ribs he picks up from the West Side Market. "It's a good atmosphere; it's old school," he says. "Everybody goes home safe, and that's what this bar is about."